Nearly 300 guests, finalists and sponsors from across the South West, attended the Awards Ceremony and Gala Dinner of the Devon & Cornwall 2019 Venus Awards, held at the St Mellion resort in Cornwall on 29th March. 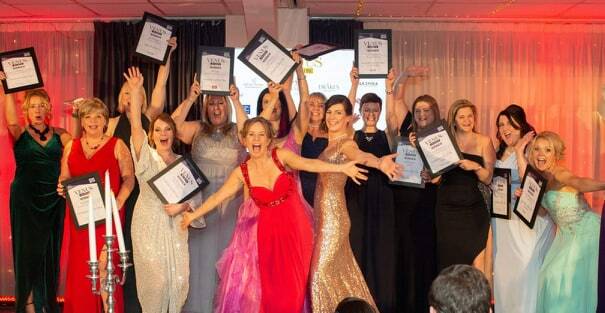 The Venus Awards – dubbed by Channel 4 as “The Working Women’s Oscars” – celebrate the vital contribution that women in business make to the local, regional, and national economy, and are unique in that anyone can nominate a friend, client or family member. The roll call of nominees, finalists, winners and sponsors is a testament to the growing appeal of the Venus Awards in Devon & Cornwall. Hosts for the evening’s inspiring celebrations were Tara Howard, founder of Venus Awards, and Alexis Bowater of Bowater Communications. Lucy Findlay, Managing Director of Social Enterprise Mark CIC was delighted to receive the Influential Woman of the Year award. “I’m amazed and delighted to win this award. The competition was really fierce and all the women shortlisted were so outstanding in their influencing talents too. 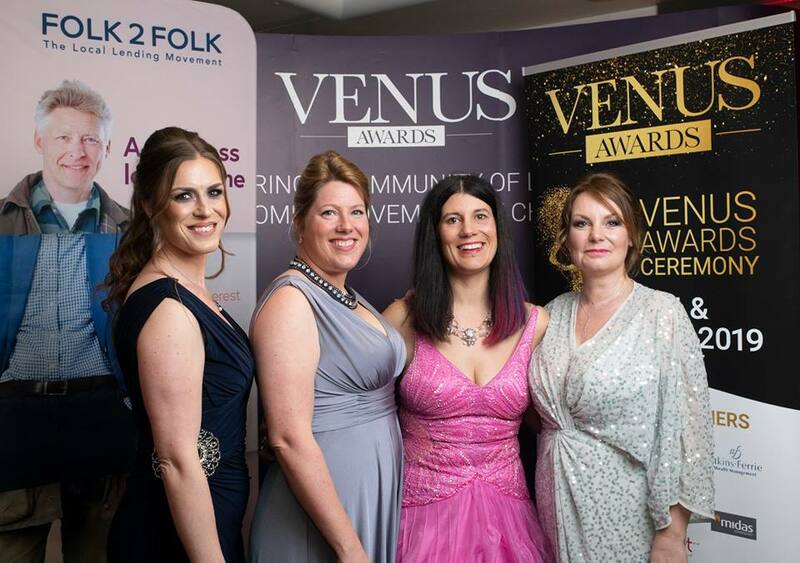 The Venus Awards were founded in Dorset in 2009 by Tara Howard. Frustrated by the lack of recognition for working women, Tara established the awards to recognise and celebrate the achievements of working women. 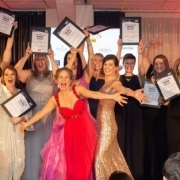 The event has since expanded to eight regions around the UK, with the 35th ceremony held at the inaugural London Awards at the Waldorf in December 2018.